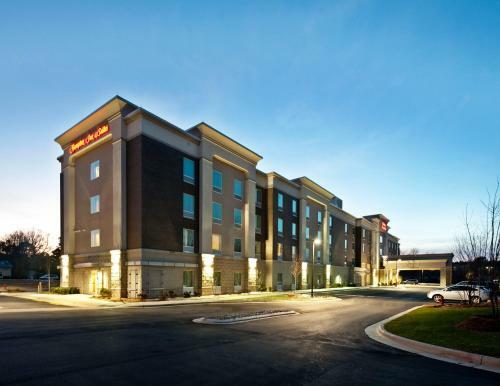 This North Carolina hotel features an outdoor pool and a well-equipped gym. 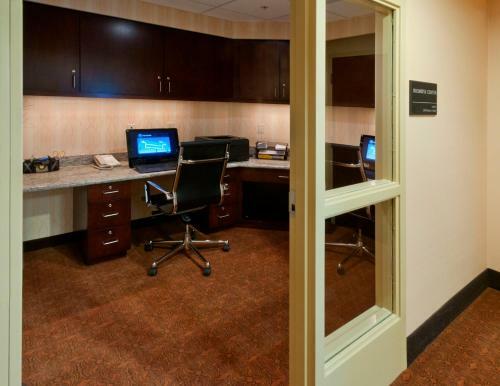 Located 3 miles from Devils Ridge Golf Club, its spacious rooms offer a 32-inch flat-screen TV with HBO. 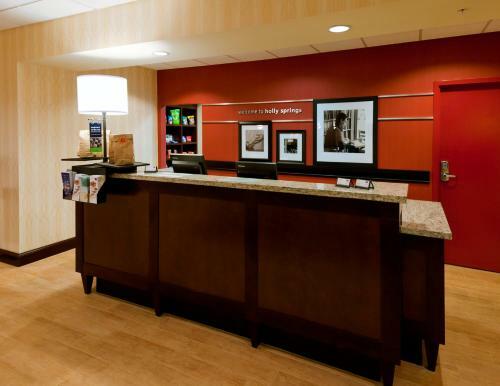 Decorated with a red wall, each room at Hampton Inn & Suites Holly Springs is equipped with free Wi-Fi, a work desk and seating area. A coffee maker is also included. 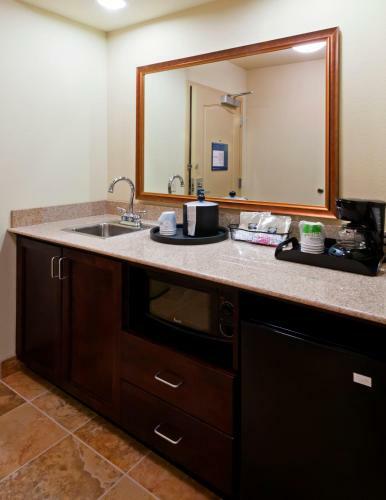 Guests can enjoy a continental breakfast with bagels and muffins during their stay. The spacious breakfast area features high top tables and sofas. 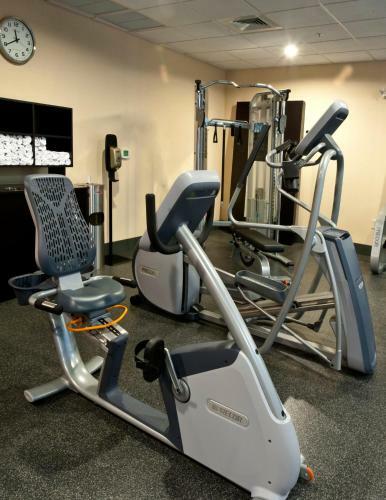 Holly Springs Hampton Inn & Suites is 2 miles from Bass Lake. It is 19 miles from North Carolina State University and North Carolina Museum of Art. 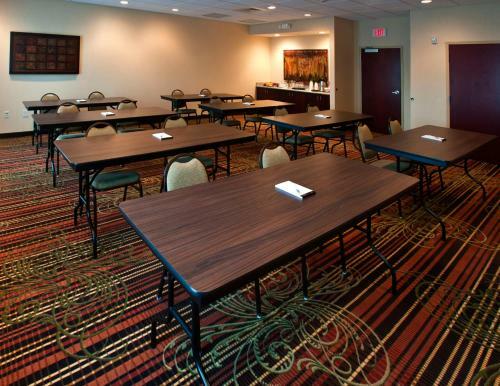 the hotel Hampton Inn & Suites Holly Springs so we can give you detailed rates for the rooms in the desired period.